Theresa P. Theriault, 87, formerly of Berlin, CT passed peacefully on Saturday, March 16, 2019 in Warren, RI. She was the wife of Roland J. Theriault. 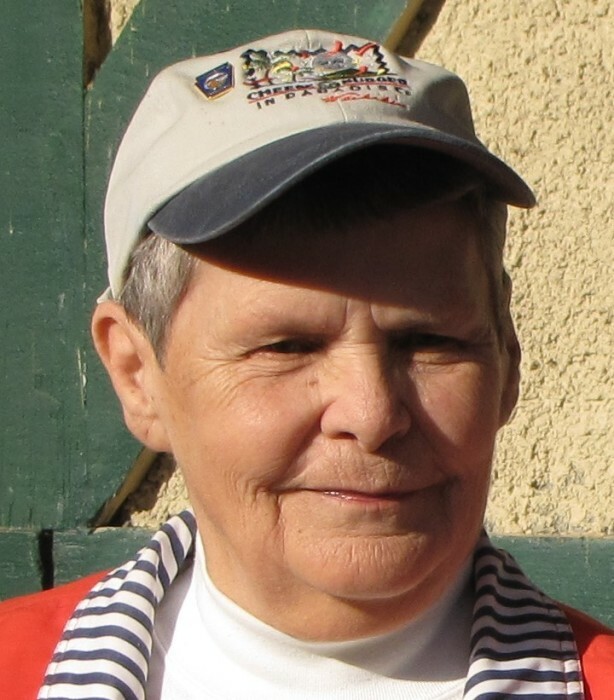 Theresa was born on October 19, 1931 in Van Buren, ME the daughter of the late Wilfred and Bertha (Mazerolle) St. Jean. She retired in 1984 as an inspector for Circuit, Inc.
She was a member of the Church of the Holy Spirit in Newington for nearly 50 years. An avid league bowler with her husband Roland until 2014. She was an excellent cook, who loved to share her apple pies and special beans with clergy and elderly. She had a one of a kind sense of humor. Besides her husband, she leaves her son, Bobby Theriault (Cheryl) of Warren, RI; sisters Florence Roy and Simone Roy of Bristol, CT; and two grandsons Jeremy (Michelle) and Forrest, and seven great grand children, Alex, Levi, Ayla, Phoebe, Penelope, Philomena, and Bernadette. She was predeceased by: Her sisters Frieda, Arlene, and her brother Ned. Calling hours will begin at 10:00 a.m. on Friday, March 22, 2019 at O’Brien Funeral Home, 24 Lincoln Ave., Forestville/Bristol followed by a funeral service at 11:00a.m. Committal prayers and interment will follow at St. Joseph Cemetery, Plainville. To leave an online message of condolence, share a memory or a photo, please visit Theresa’s tribute page at www.OBrien-FuneralHome.com.